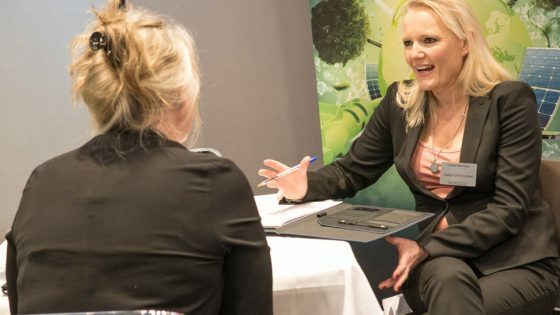 Claim your free VIP ticket for this year’s Energy Management Summit, which takes place on September 30th and October 1st. You can confirm your place by clicking here. This unique event takes place at the Radisson Blu Hotel, London Stansted. 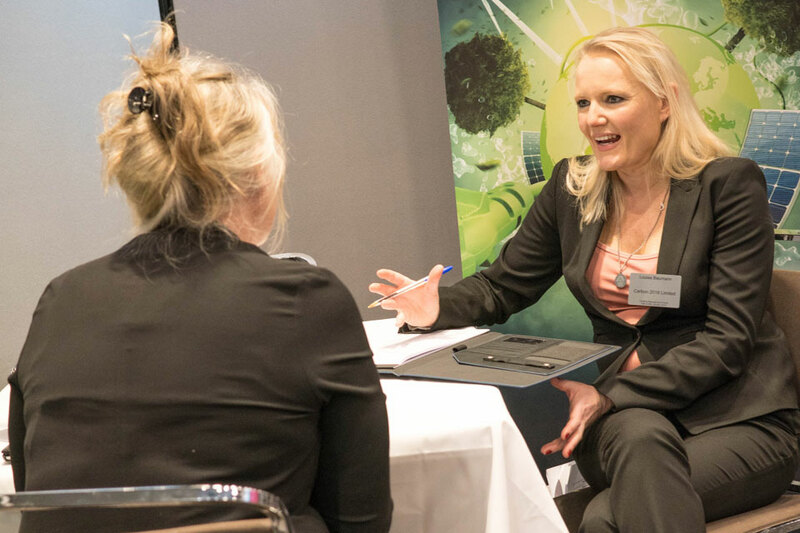 The Summit will give you access to innovative and budget-saving suppliers for a series of pre-arranged, face-to-face meetings based on your requirements. You can also attend a series of seminars, and network with like-minded peers. Overnight accommodation, all meals and refreshments plus an invitation to our gala dinner with entertainment, are included. If this would be useful for your business, please confirm your attendance here [https://energymanagementsummit.co.uk/delegates-booking-form/]. Places are limited, so register your free place here. Or for more information call James Jones on 01992 374064 or email j.jones@forumevents.co.uk.